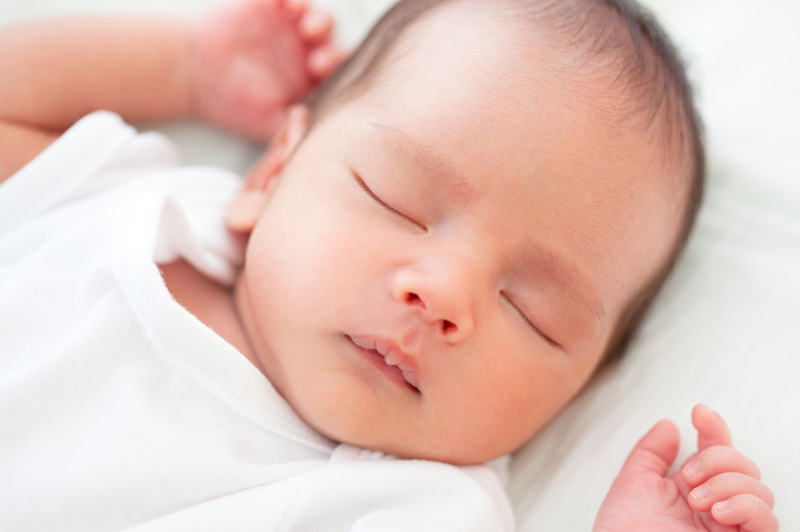 Parent Question: What signs should I look out for that tells me my six month old is tired? I seem only to notice when he's screaming out for a rest, obviously I'm missing those subtle cues. Also how many naps should an 11 month old have? My baby is currently on three sleeps, about 45 minutes long, but sleeps through the night. Mrs T.
If your baby, your 6 month old, is having 3 ‘day’ sleeps of 45 minutes then this isn’t enough for him. So this pinpoints your problem that he is too tired. When he is too tired he is unable to be up and awake happily for any length of time without moving rapidly from being okay to overtired and extreme in his reaction. At this age it is necessary that they have 3 day time sleeps but of at least 1 ½ hours in duration plus a full night sleep and therefore night waking should be at an end around 6 months if he is well fed and has a good day routine. If your son is waking around the 45-minute mark then he is waking at the end of his first sleep cycle. A sleep cycle is about 40 minutes. He really needs to go back to sleep at this point and sleep for at least another sleep cycle if not more. I can hear you asking how do I get him back to sleep? The aim here is for him to put himself back to sleep. So there are a few things you need to check, first that when you first hear him wake at the 40 minute mark check that you are giving him enough time to make a few noises and then go back to sleep. Often we rush in the moment they wake and then your baby fully wakes up and calls for you. If left on his own, he would only be half awake, half asleep and then he would do a quick cue check at this time to make sure everything is comfortable and familiar and then ideally he would fall back asleep. You don’t always hear your baby when they stir at this point between cycles but the best thing is for them to continue sleeping. Now the cues that he is self -checking are the next step you need to check. Make sure that however he went to sleep it is independent of you. By that I mean, that he falls asleep on his own in his sleeping place or cot and that you are not involved in putting him to sleep. Patting, rocking, feeding, singing, hand holding just to give a few examples are not classed as falling asleep on your own. The reason being, that when he wakes/stirs and does this quick cue check, he is seeing if this is how he went to sleep. If he fell asleep with you rocking, patting, feeding etc, he will then call out – cry – scream if this isn’t the case until these cues are happening again. You need to aim to give him the skills to fall back asleep. As a parent this is one of the best skills you could teach him. Your 11 month old should still be having a morning sleep of about 1 hour in length and a good middle of the day sleep for 2-3 hours and in the afternoon. It is about this age that the afternoon sleeps starts to drop off or you notice they are not actually sleeping but talking, cooing etc. instead. It is still very important that your 11 month old still has a rest at this usual sleep period and there are a number of strategies that you can do to help your child through this stage, one being expect them to go to bed earlier that night until they can sustain being awake till their normal bedtime.